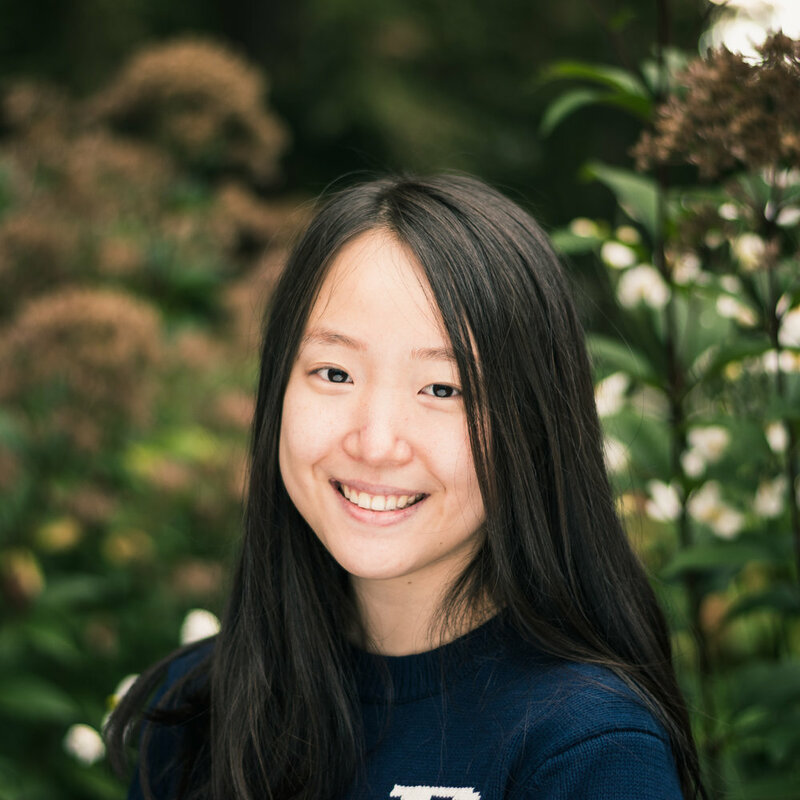 Suin is a junior originally from South Korea who currently lives in Virginia. She is a pre-med majoring in Computer Science and is most likely to be seen sleeping in Frist. Two of her favorite composers are Ravel and Prokofiev, and her favorite pianist is Evgeny Kissin. She is a starving independent, please feed her food.